Great visibility on Ford Avenue / Hwy 144 across from the Ford Plantation. 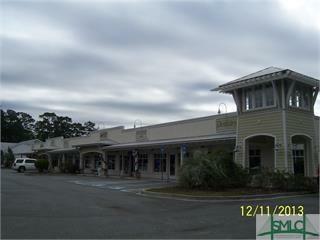 This retail/office square is located at the traffic light at the intersection of Ford Ave and Timber Trail. Parker's Square is located adjacent to Parker's Store.....an upscale fueling & neighborhood store. Currently this upscale neighborhood center has a dental office, a gym, a hair salon, a pet grooming/spa, etc. 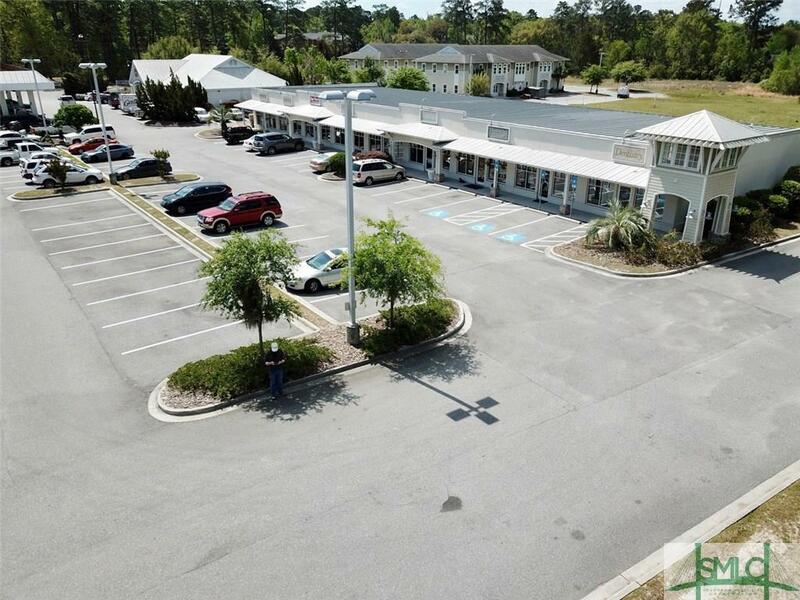 This 2400 sq ft unit is available with 2 private rest rooms. Great parking and visibility. Easy ingress and egress. Within walking distance to the Richmond Hill Park, many neighborhoods, as will as a newly opened luxury apartment complex. All units are located on the main level. Approximately 1200 sq ft units = $1,400 rent per month @ $14/sq ft. + CAM. 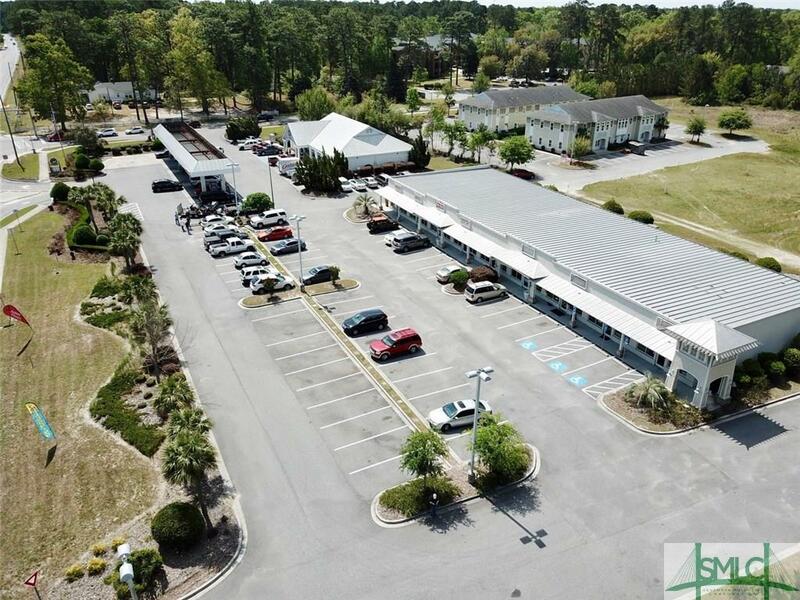 Currently, all 1200 sq ft units are leased. 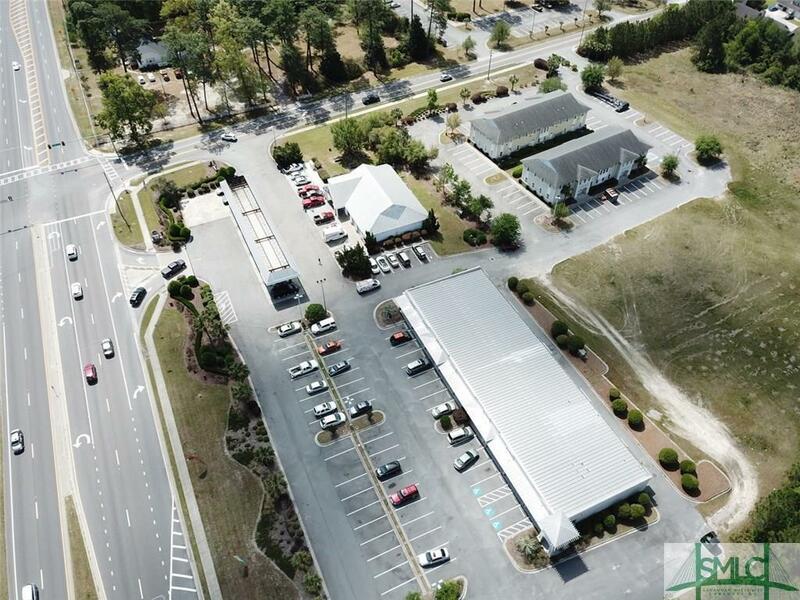 Approximately 2400 sq ft unit currently available: $2,800 RENT per month @ $14/sqft + $400 CAM per month @ $2/sqft. CAM = $2 per sq ft per month & Rent = $14 per sq ft per month.